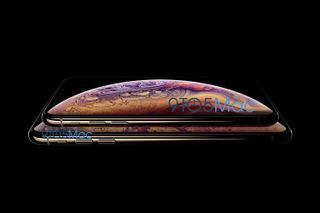 [UPDATE] September 12, 2018 10:20 a.m. EST Ahead of today’s Apple event in Cupertino, California, a leak has confirmed the names of Apple’s new iPhones, as well as new Apple Watch sizes. 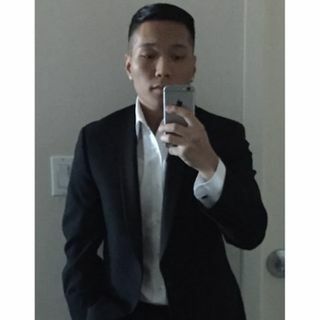 Per ATH, which located a product sitemap XML file on Apple.com, the upcoming phones will be referred to as the iPhone XS, XS Max, and XR. 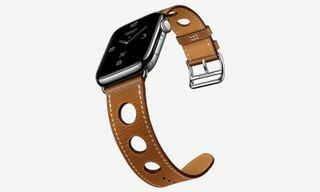 The file also mentions the Apple Watch Series 4, along with new band sizes of 40mm and 44mm, set to arrive in various colors. Lastly, customers can look forward to new Apple cases for the iPhone XS and iPhone XS Max, with a silicone iteration optioned in midnight blue, white, black, stone, and Product RED, as well as a leather case in saddle brown, taupe, black, and Product RED. A leather folio case is due in black, Product RED, green, Cape Cod blue, and peony pink. No cases have been listed for the iPhone XR. Today’s Apple event takes place at 10 a.m. PDT. Here’s everything you can expect. 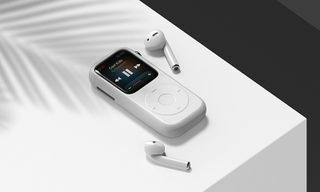 Following the official announcement of its iPhone event slated for September 12, Apple dedicated news platform 9to5Mac has released a never-before-seen image of the next iPhone. 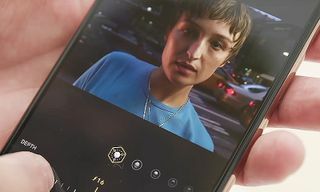 Purportedly dubbed the “iPhone XS,” the phone appears in a gold finish featuring a 5.8-inch model mimicking the current iPhone X and a 6.5-inch model similar to the iPhone 8 Plus. 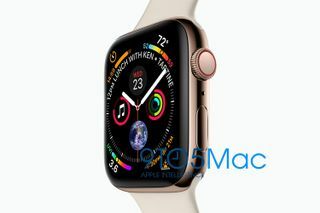 Additionally, 9to5Mac revealed an image of the new and upcoming Apple Watch Series 4 in a rose gold finish, which is suggested to debut at the iPhone keynote event as well. 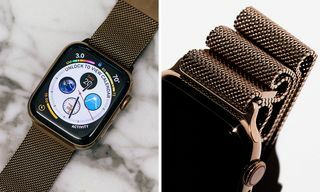 The Series 4 model will allegedly boast slimmer bezels and feature an edge-to-edge display, along with featuring a new watch face that will depict more information than current models. 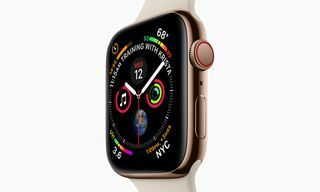 Furthermore, the watch also sports a new hole below the modified Digital Crown with a red outline and side button, hinting at a new feature which may be another microphone. 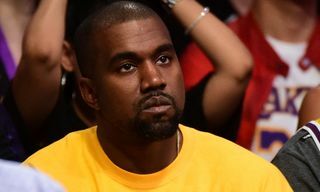 For more details on the leak, head over to 9to5Mac. Also, this video offers a closer look at this year’s upcoming iPhones.